AJK has been performing audits of local government for over 30 years. Our governmental partners and managers have a combined work experience of over 100 years collectively. 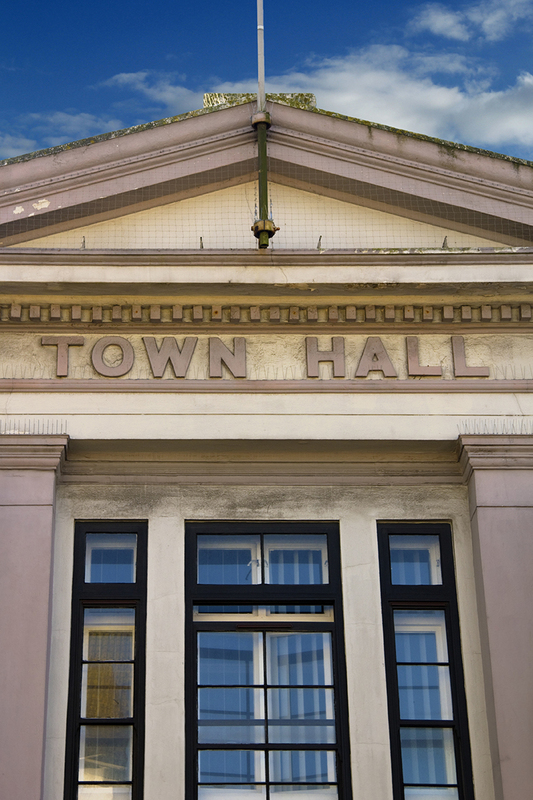 We understand the challenges, both internal and external, that local governments face on a regular basis. Even if your financial reporting needs exceed what is expected of other governments, such as preparation of a Comprehensive Annual Financial Report (CAFR), or an audit performed under OMB Circular A-133 (Single Audit), we have the knowledge and expertise to provide you with timely and accurate reporting. • Availability on a year-round basis to meet with management, staff, or the governing body as needed. Routinely, non-governmental entities fall under the reporting requirements for governmental entities (the Yellow Book). Depending on funding sources, these can include nonprofits and multi-family housing projects that receive some level of HUD assistance. Our experience includes all types of entities that are affected by Yellow Book auditing and reporting requirements. Copyright @2013 AJK, LLC. - All Rights Reserved.